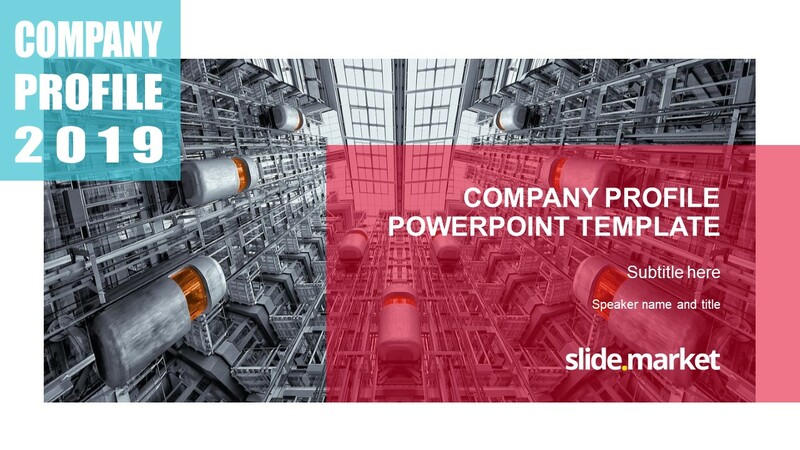 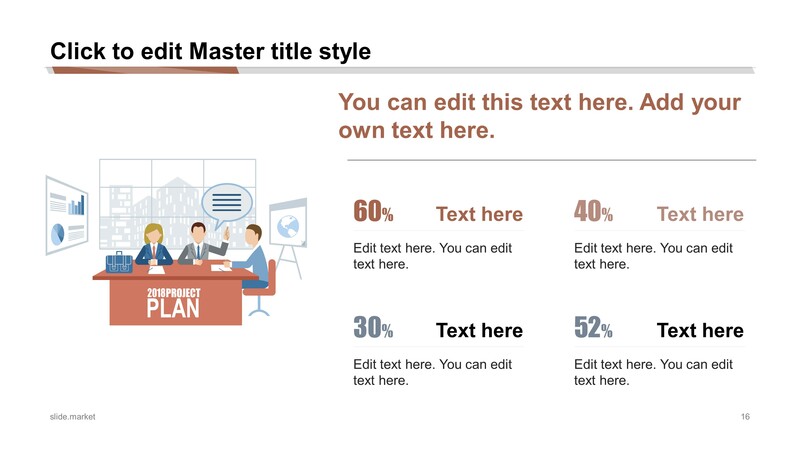 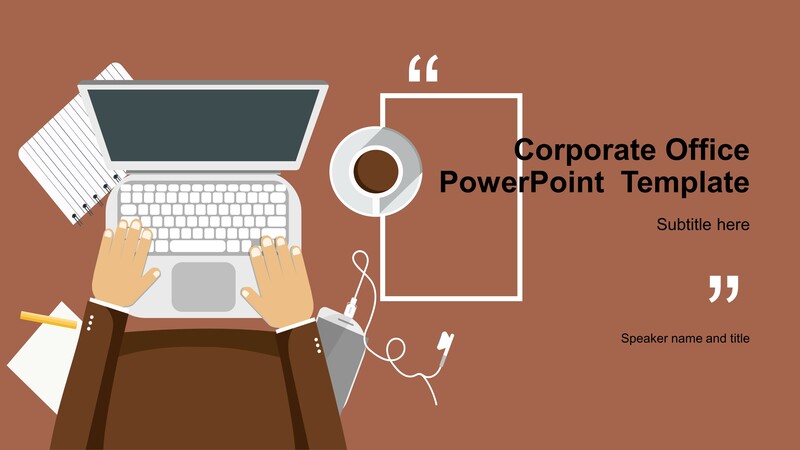 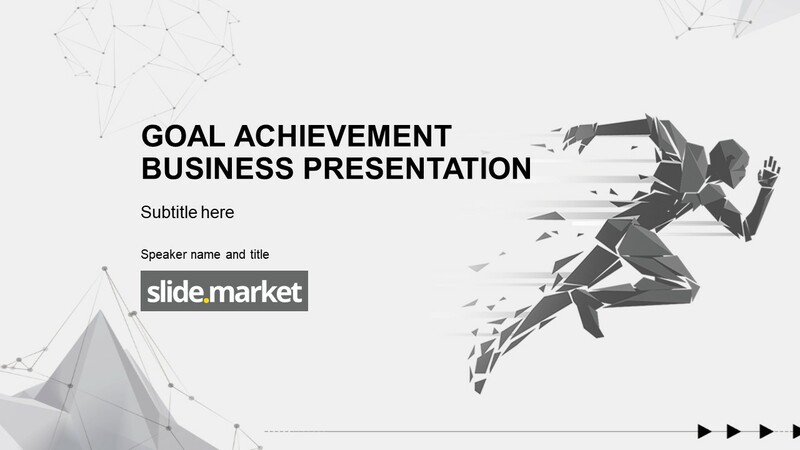 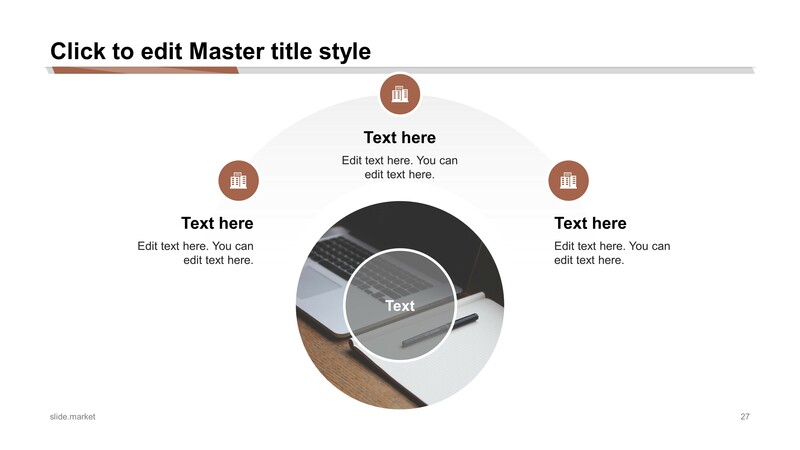 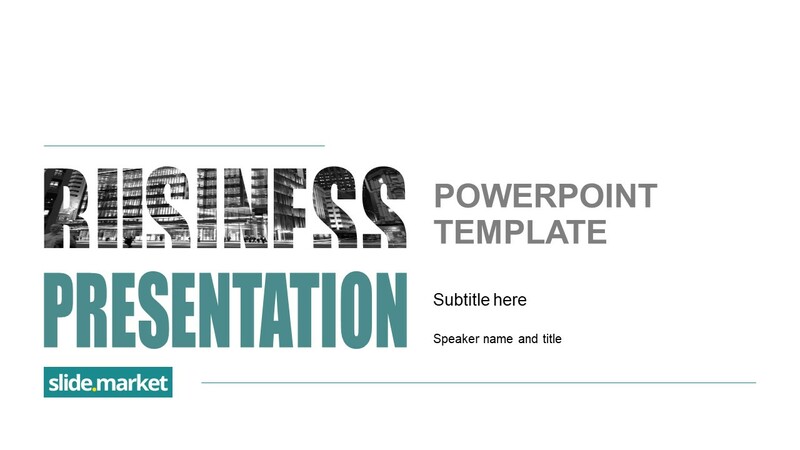 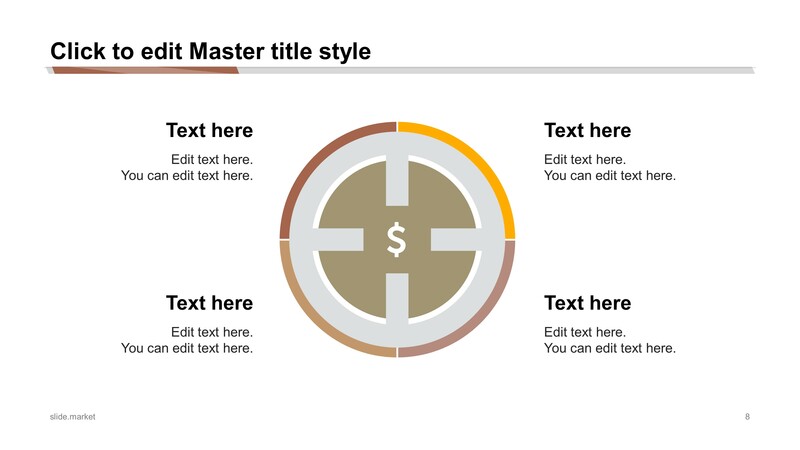 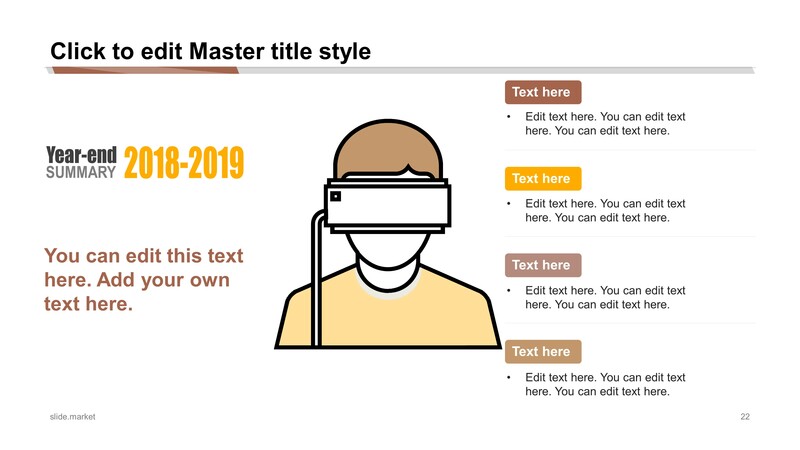 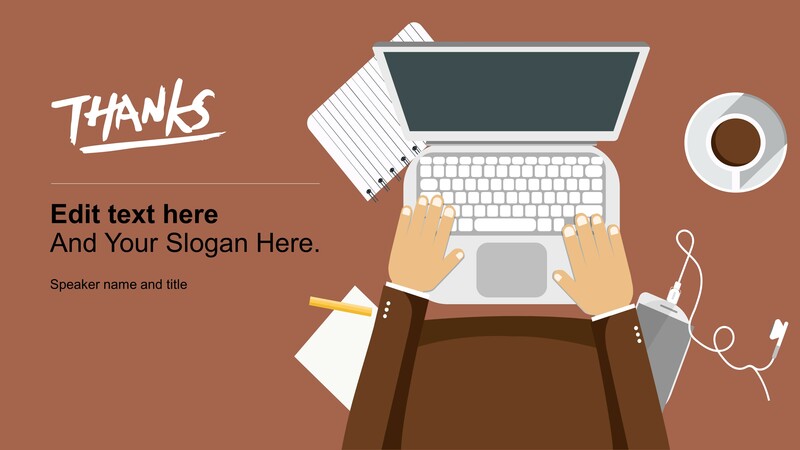 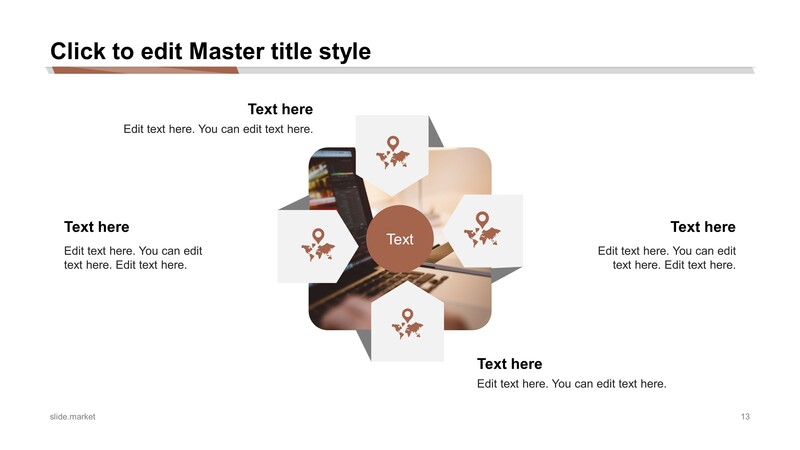 The Corporate Office PowerPoint Template is a delicate and conservative presentations, showing business scenes. 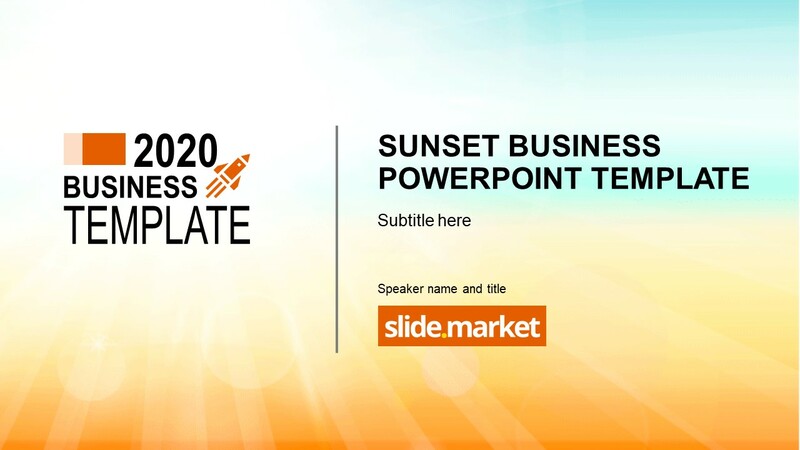 It provides several editable PowerPoint Diagrams ideal for business uses, as well as PowerPoint Shapes depicting Business scenes. 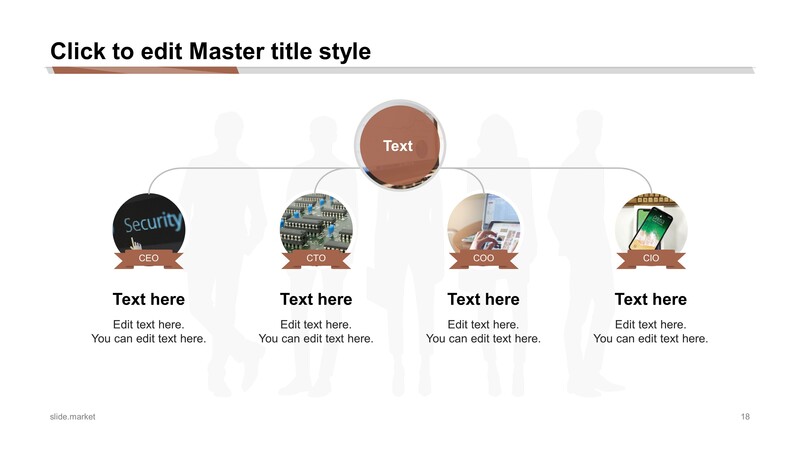 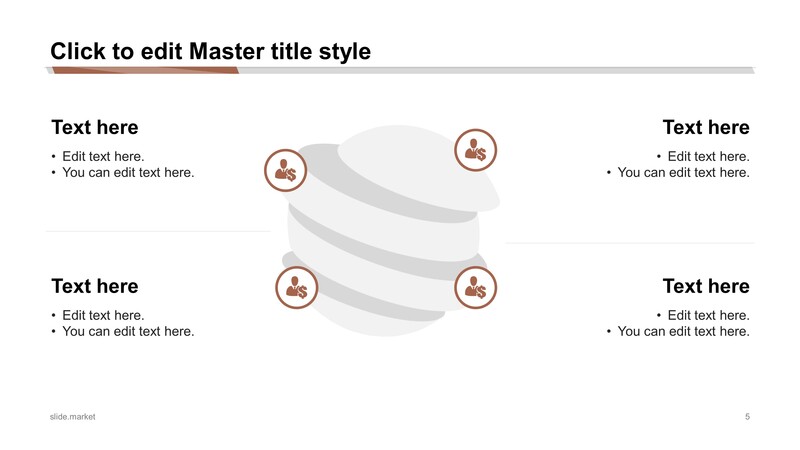 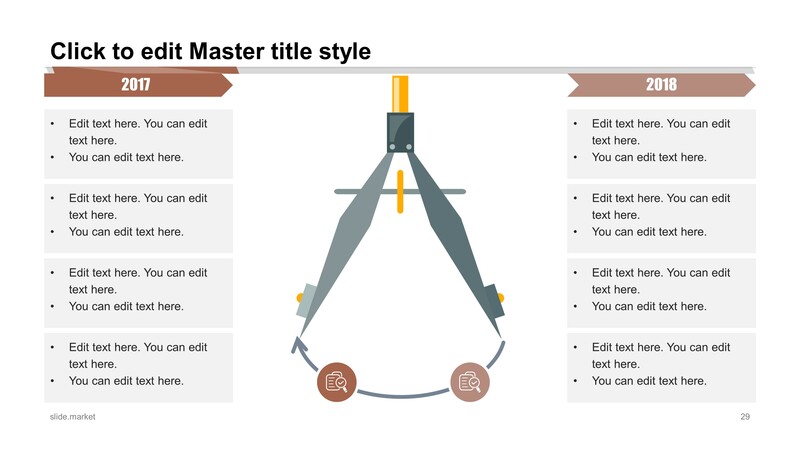 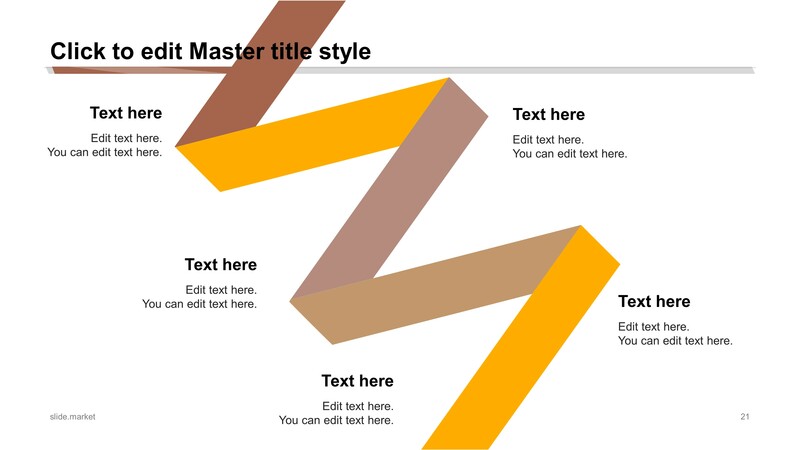 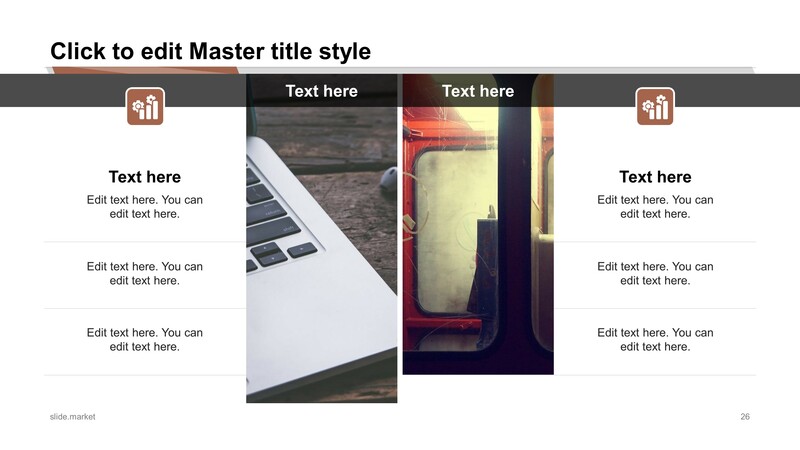 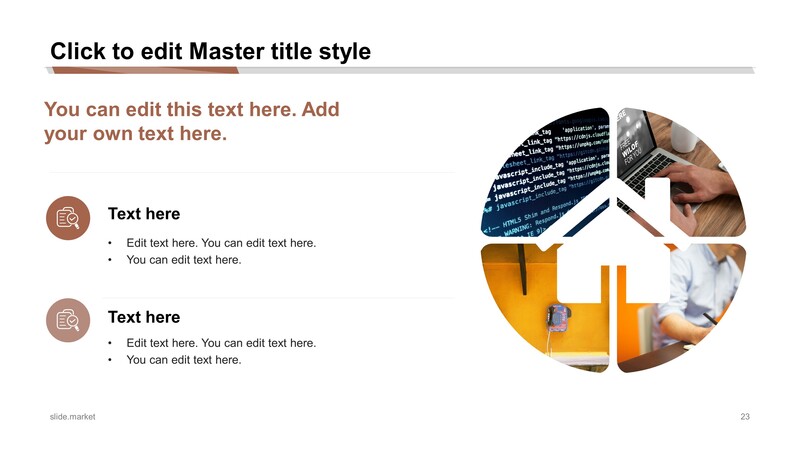 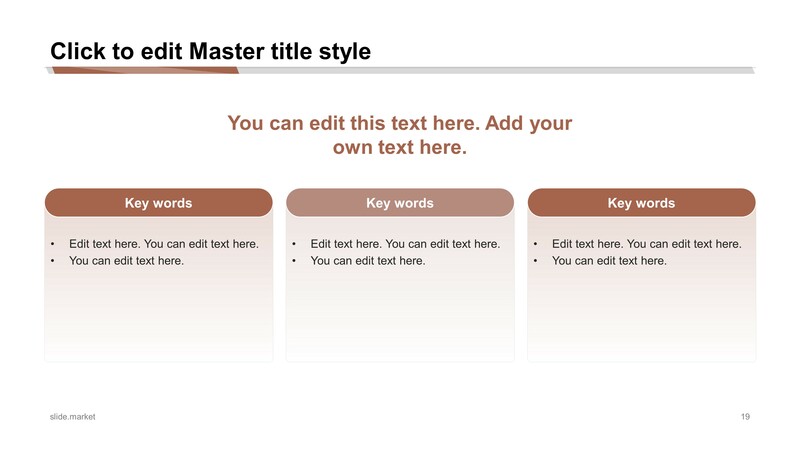 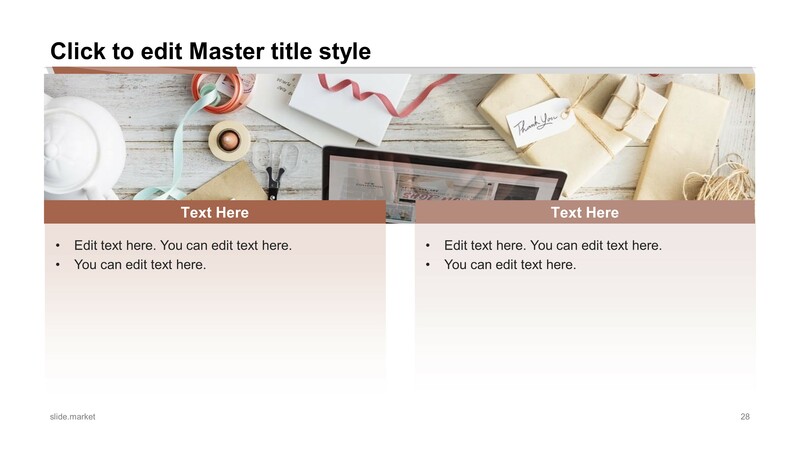 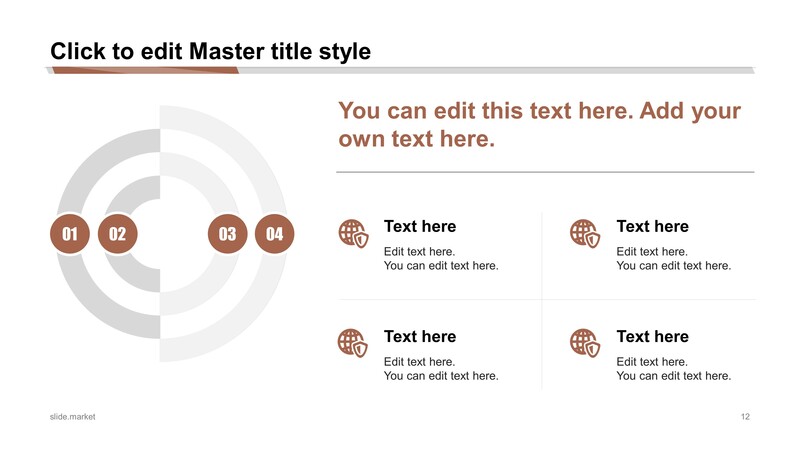 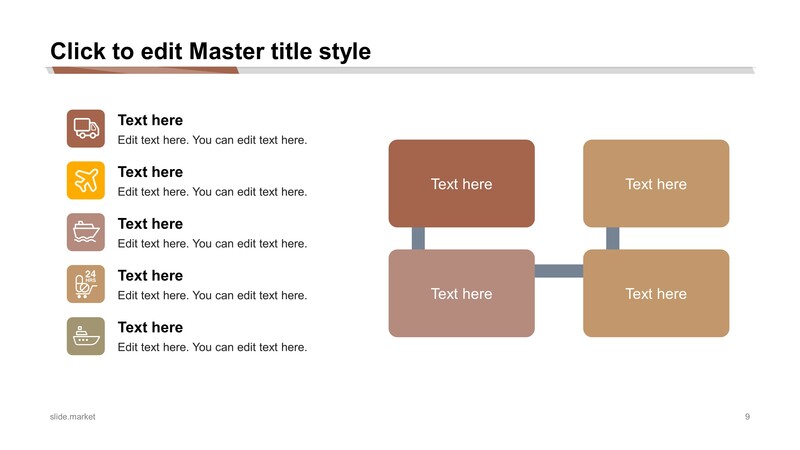 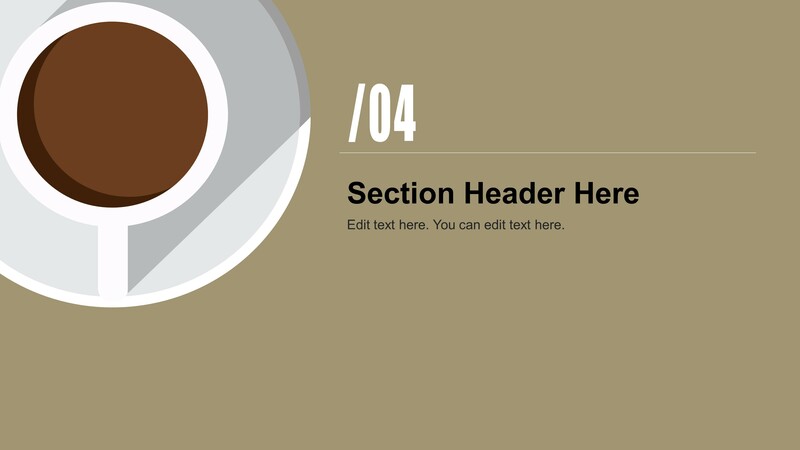 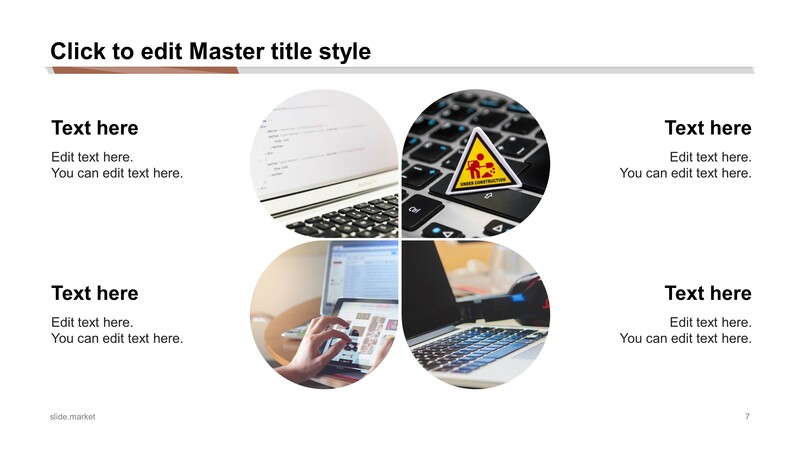 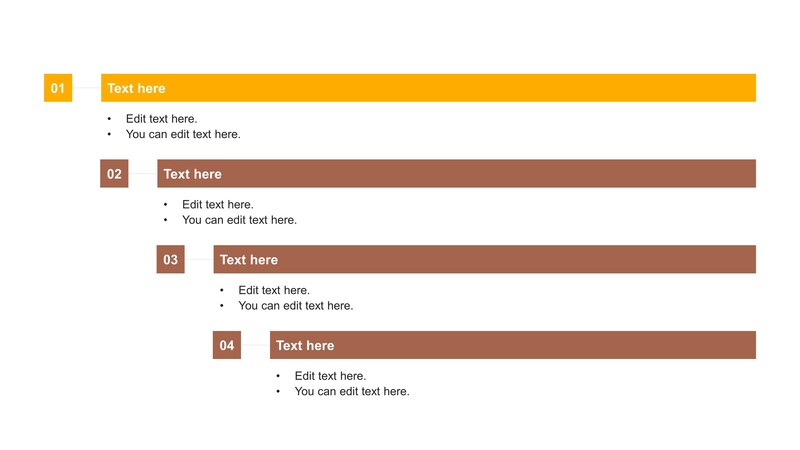 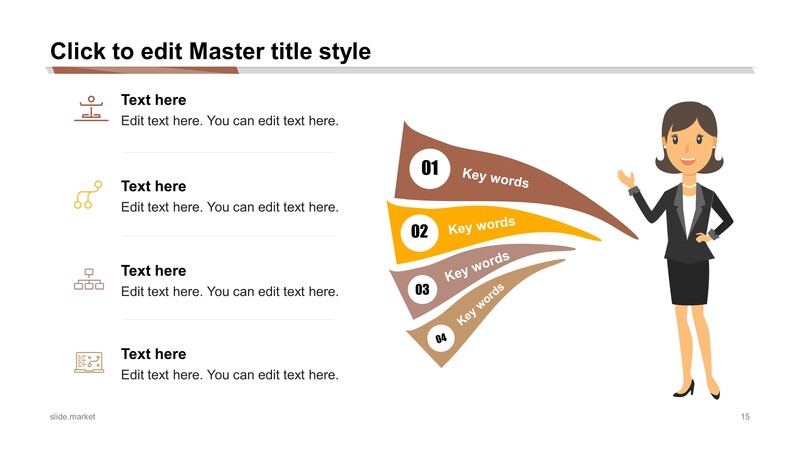 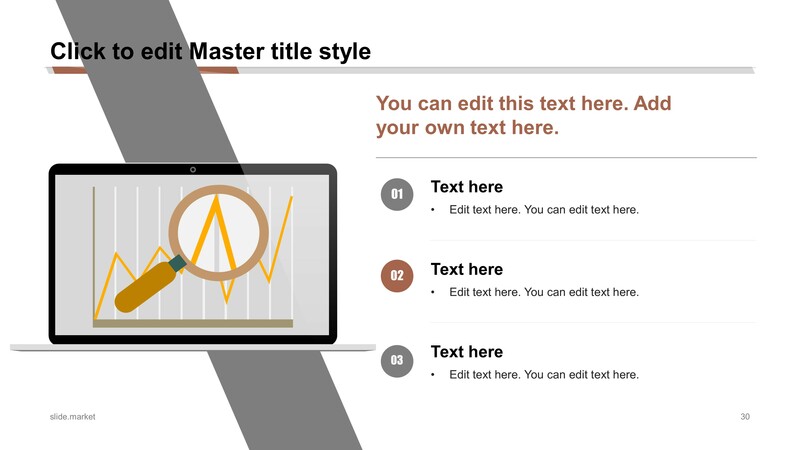 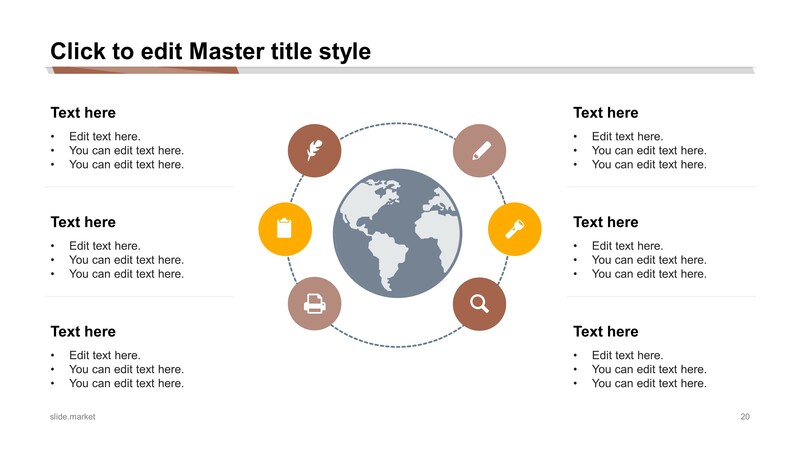 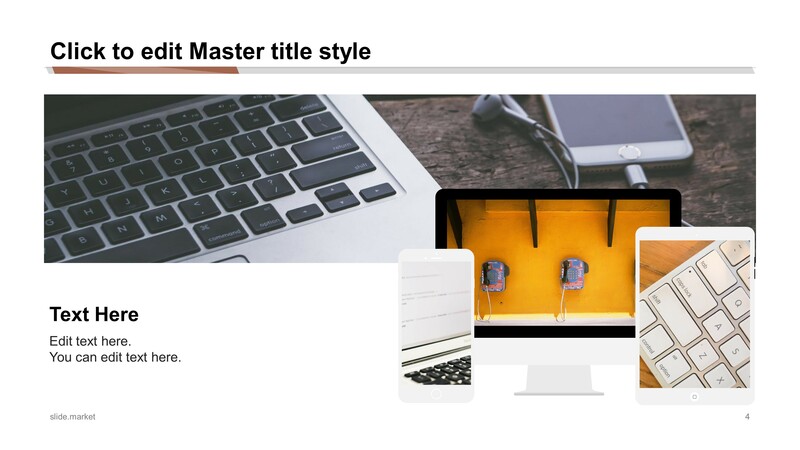 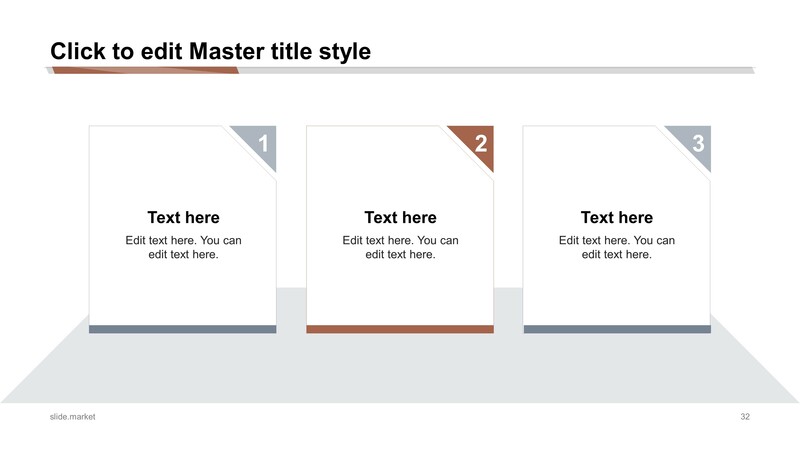 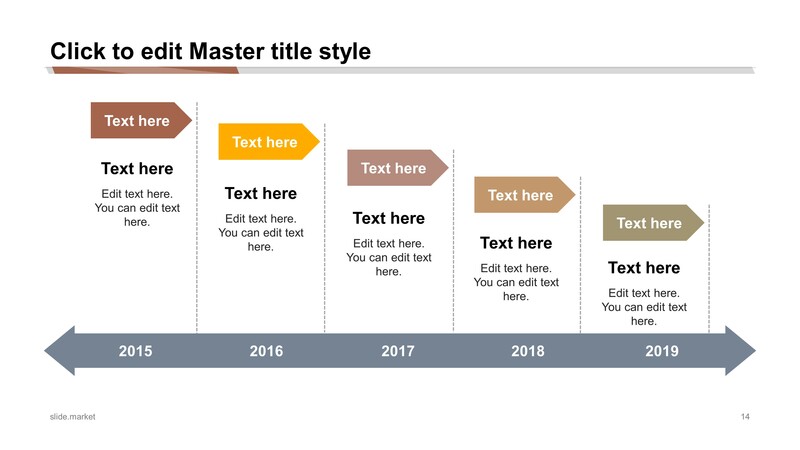 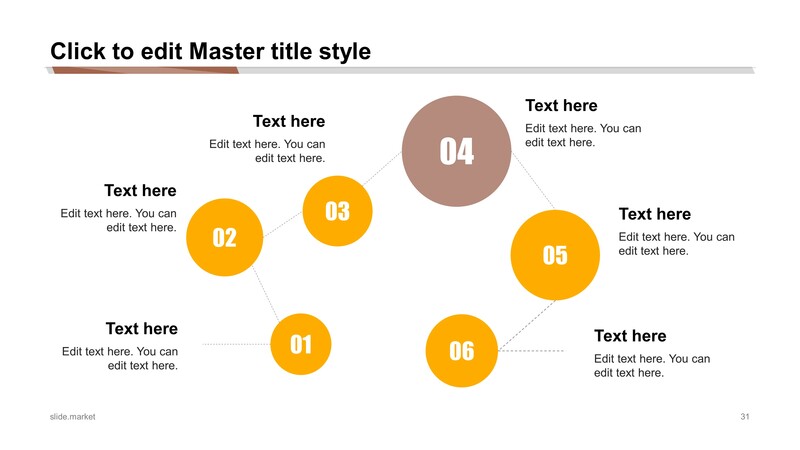 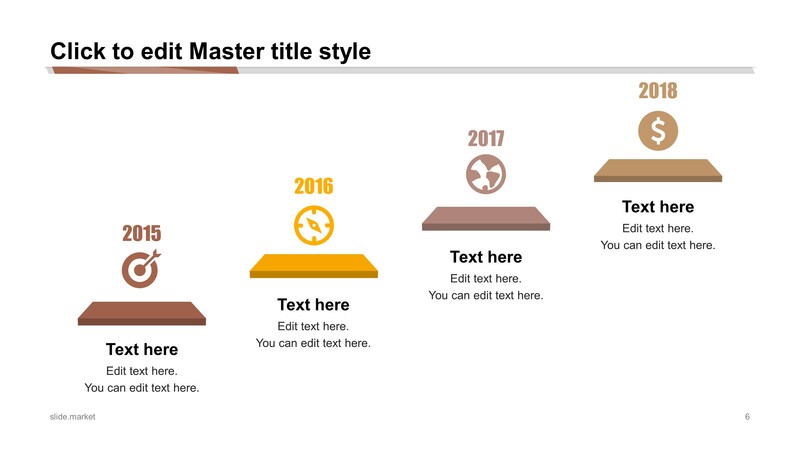 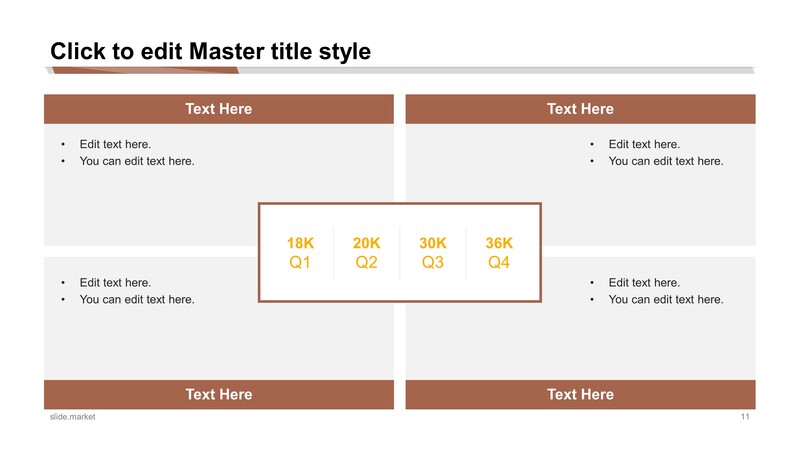 All the elements of the template are editable and can be adapted to the users need.